Wow, guys! I posted 1LW Wednesday yesterday, and totally forgot that it was actually Thursday! Yikes. This is what happens when I go to work on a different day of the week. This one is so easy, and has so many different options for kids at all levels. I had a box like this in my classroom last year, and one of my kiddos loved it! 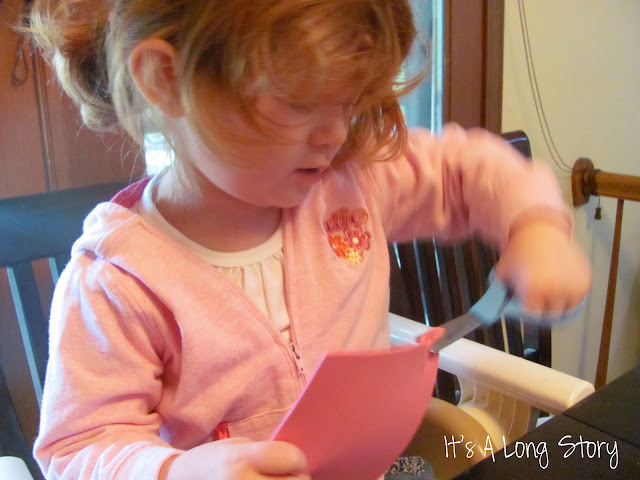 It's great for fine-motor work, and pre-school skill building. I started out with craft foam. 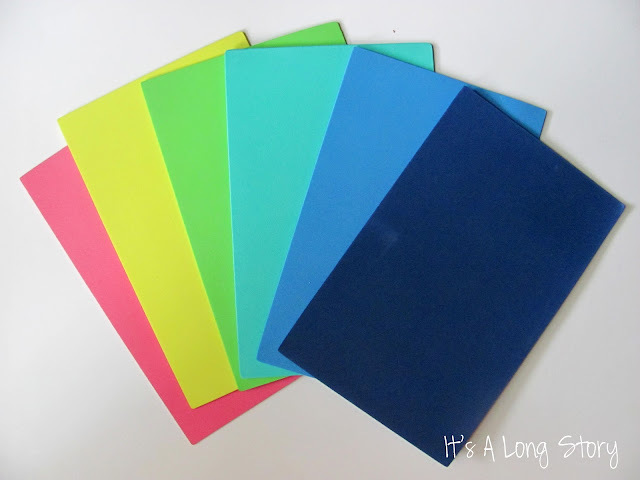 I bought a pack of half sheet craft foam at Hobby Lobby for $6. It's going to last us forever! Cut your foam pieces down so they fit into your Toddler Box. Add in some (child safe) scissors, and you're all set! This was Abbey's first time using scissors, so she had a hard time getting the hang of it. She'll figure it out soon! She kept wanting to use the scissors to pull on the foam and tear it, rather than cutting through it. 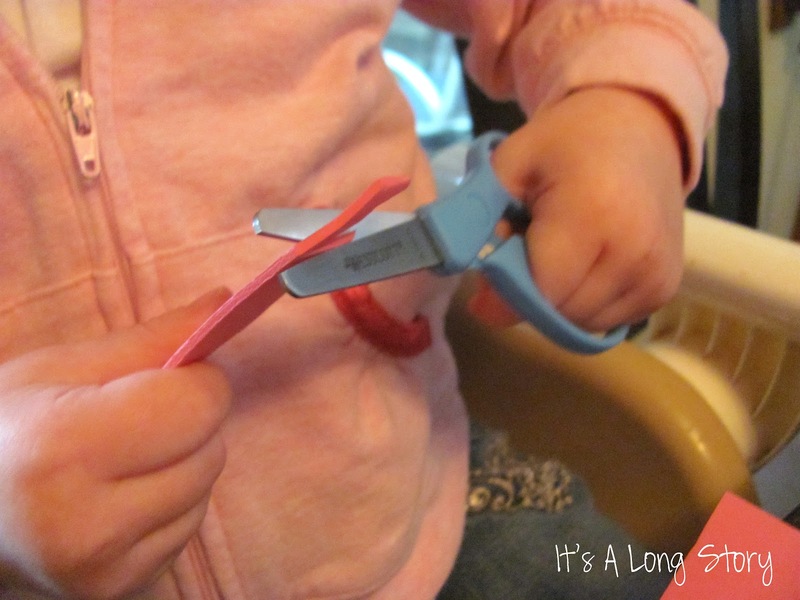 If your little one is having a hard time maneuvering classic scissors, try some loop scissors. 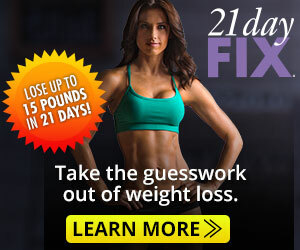 They will help them master the motion of cutting without having to do as much work. Why foam and not paper? A few reasons. It's sturdier than paper, which is nice. Abbey can't squish it while she's concentrating on cutting. It also stands up while she holds it, instead of flopping over. It also gives her a bit more resistance than paper would. Have kids that are already cutting? Make things a bit trickier! This is also a great way to work on cutting/tracing! 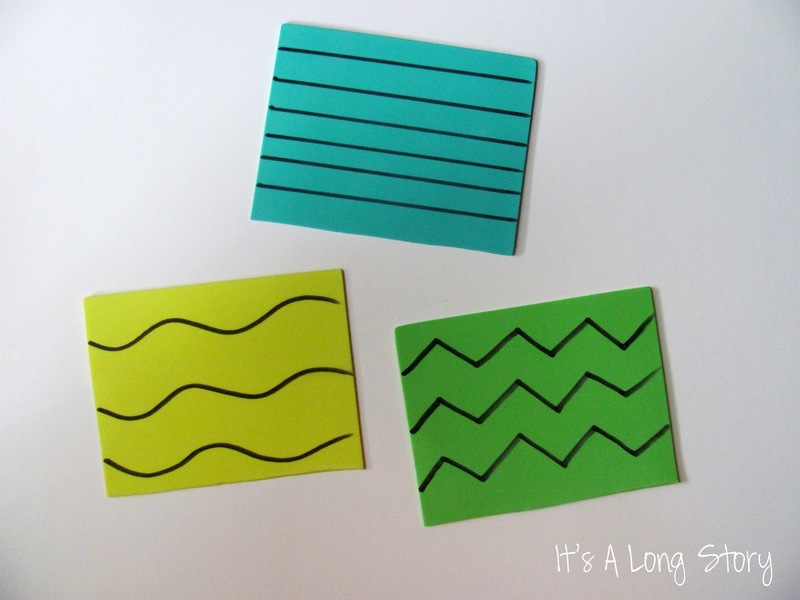 Add some lines to your foam and you instantly have a new cutting activity! 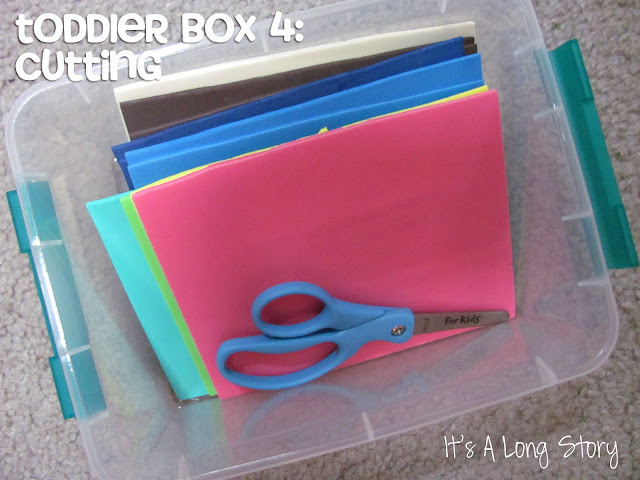 My favorite part of this crafty Toddler Box? No waste! 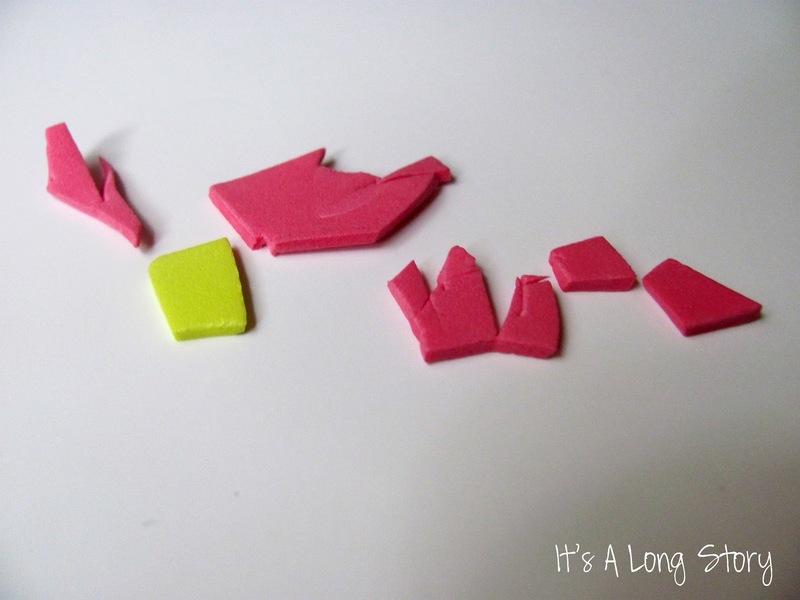 All those little pieces that you end up with are perfect for all sorts of fun and games! Use them for mosaics, or sorting, or whatever your little one can come up with! Now, it's Kids Co-op time! Yay! Welcome to this special outdoor, earth friendly, kid adventure, non-stop projects, and ideas editionof The Kid's Co-op! 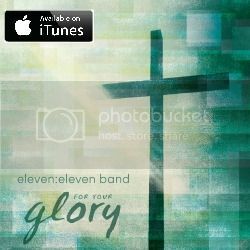 PS: By linking up you agree that your post and photos are Pinterest friendly. We will be showcasing ideas on our group Pinterest Board. Are following the Kid's Co-op on Facebook? Let's connect! my first time here... love your cutting box idea.. my son is super into cutting.. I find little pieces of paper all over the house :o) I've also linked up for the first time and am adding your party to my master list. I love this post times one zillion! I have yet to venture into cutting, but it will definitely be on my list today! Very awesome post! Thanks for sharing! So fun!! Your little lady did a great job!